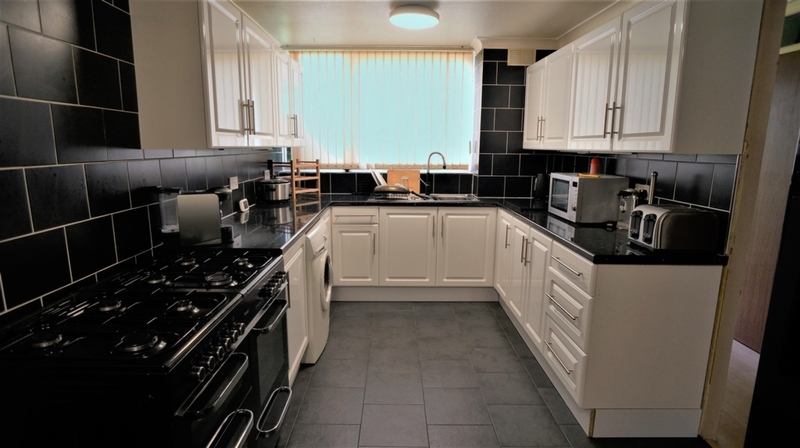 Marshalls Estate Agents are delighted to offer to the market, this spacious three bedroom property on the Lakes Estate in Bletchley. 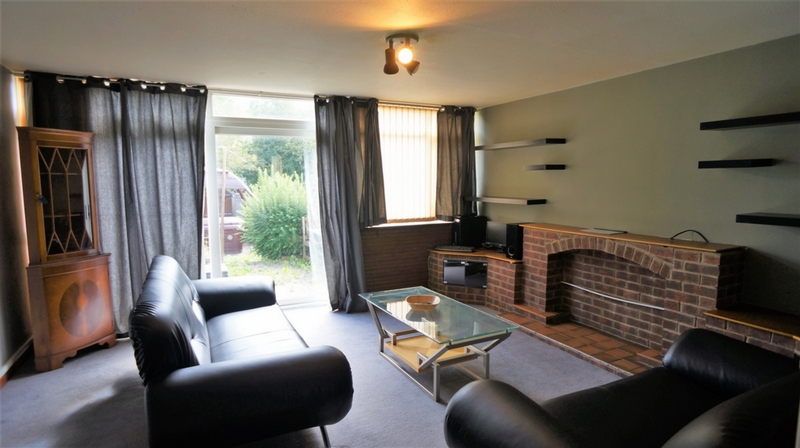 The property comprises: entrance hall, cloakroom, kitchen/diner, lounge, three bedrooms and a family bathroom. Outside, there are front and rear gardens and a garage. 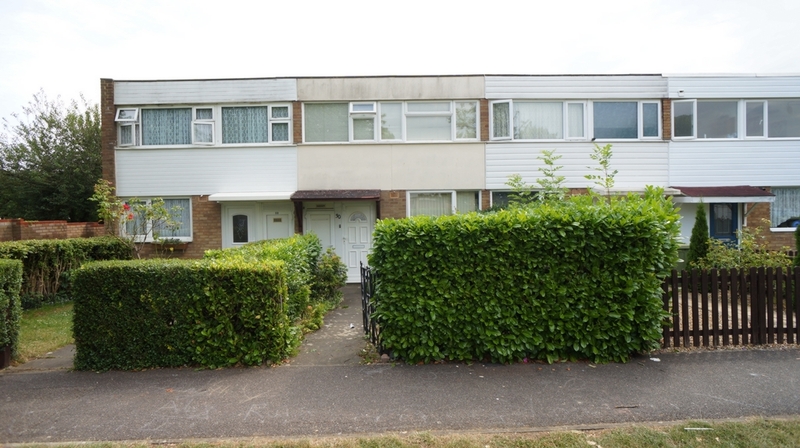 In our view, an ideal investment or family home. FRONT GARDEN: Lawn, footpath to front door, bush surround. ENTRY: Via UPVC door with glazed insert. ENTRANCE HALL: Ceiling light, radiator, storage cupboard, doors to: cloakroom, lounge and kitchen/diner. CLOAKROOM: Ceiling light, fitted with a two piece suite comprising of a low level WC and wall mounted sink. LOUNGE 4.56m (14'11) x 4.26m (14'): Ceiling light, UPVC double glazed window to rear aspect, UPVC double glazed sliding door to garden, radiator, television point. KITCHEN/DINER 5.11m (16'9) x 2.58m (8'5): Two ceiling lights, UPVC double glazed window to front aspect, fitted with a range of wall and base mounted units with work surfaces over, one and a half bowl stainless steel sink unit with drainer, space and plumbing for washing machine, space for cooker, space for fridge freezer, part tiled walls, tiled floor. 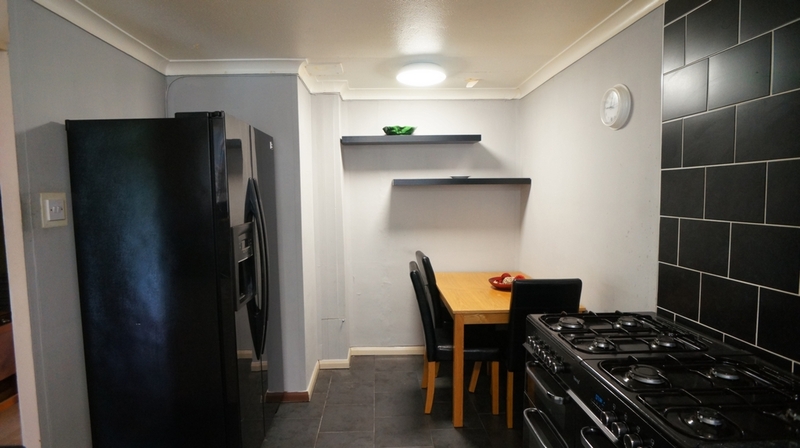 LANDING: Ceiling light, two storage cupboards, doors to all bedrooms and bathroom. BEDROOM ONE 4.48m (14'8) x 2.60m (8'6): Ceiling light, UPVC double glazed window to front aspect, radiator, airing cupboard. 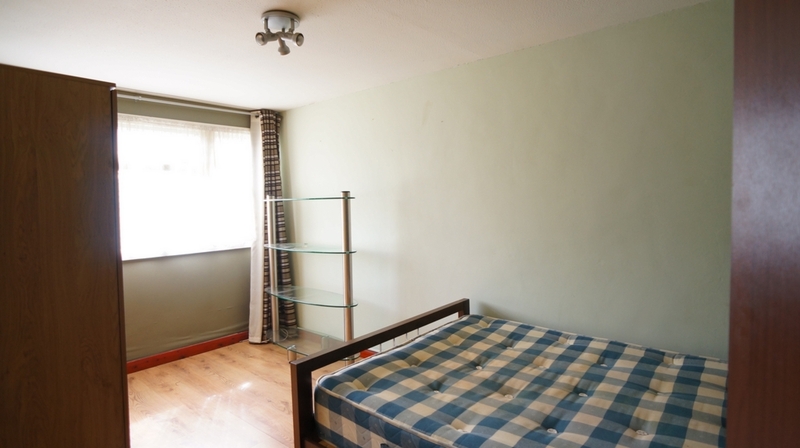 BEDROOM TWO 4.28m (14') x 2.60m (8'6): Ceiling light, UPVC double glazed window to rear aspect, radiator, laminate flooring. 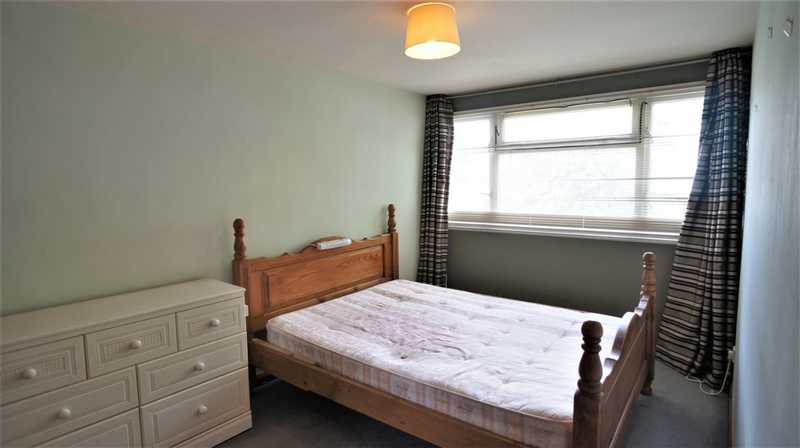 BEDROOM THREE 3.28m (10'9) x 1.89m (6'2): Ceiling light, UPVC double glazed window to rear aspect, radiator, laminate flooring. FAMILY BATHROOM: Ceiling light, UPVC double glazed window to front aspect, radiator, fitted with a three piece suite comprising: low level WC, wall mounted hand wash basin and a bath with shower over, tiled walls, laminate flooring. 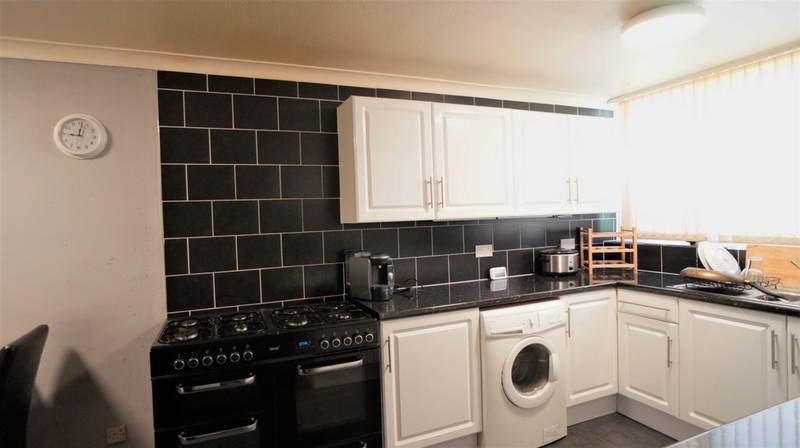 REAR GARDEN: Patio, decking, fully enclosed by wooden fencing with gated access to the rear. GARAGE: Single garage in a block.